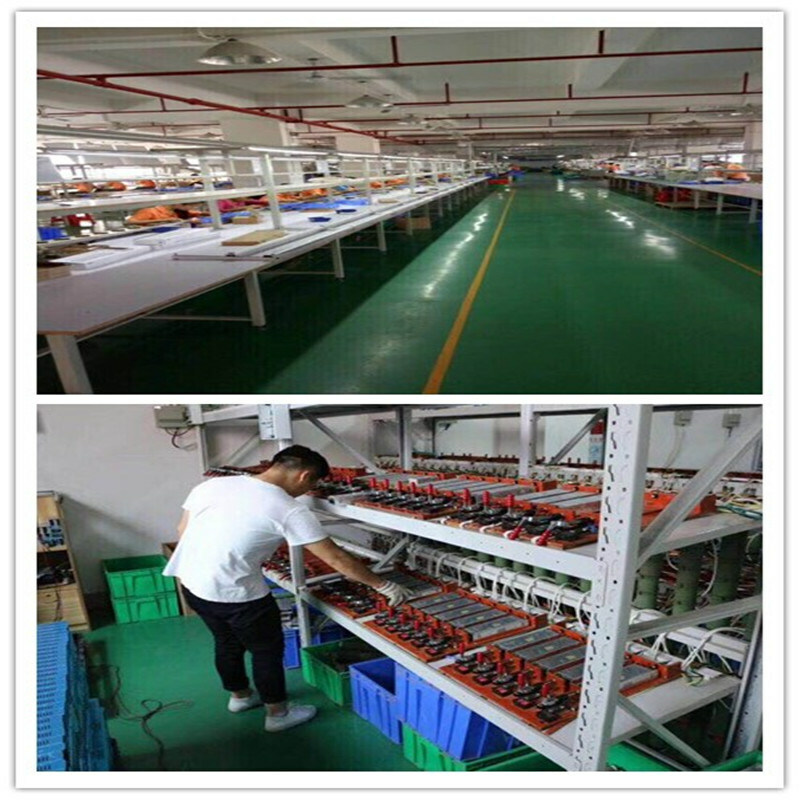 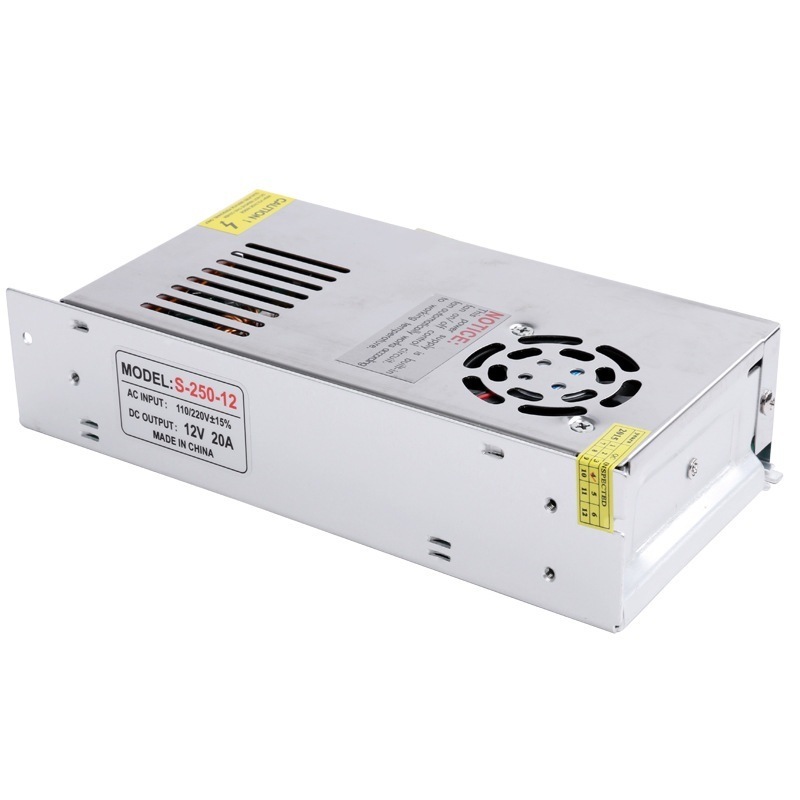 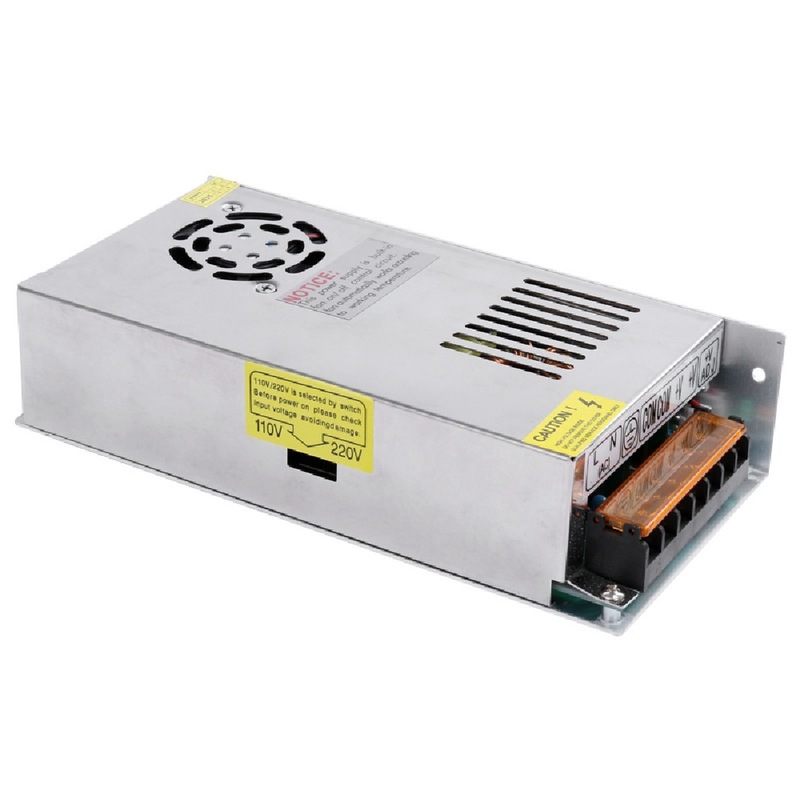 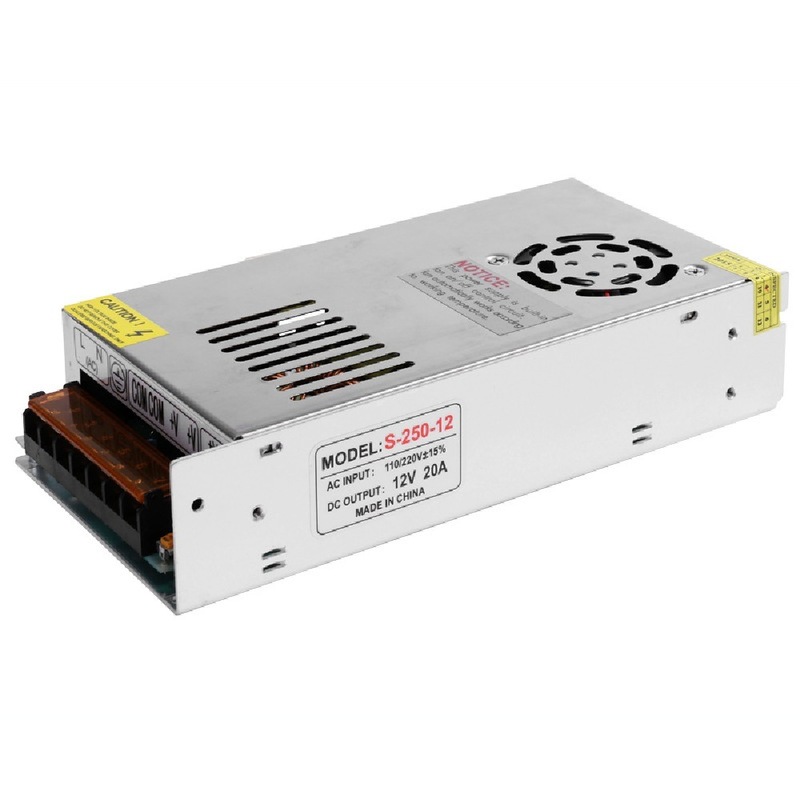 JunChen Science and technology Company Limited was established in 2006.We are professional in innovating and manufacturing power supply & computer case & power banks & Adaptor. 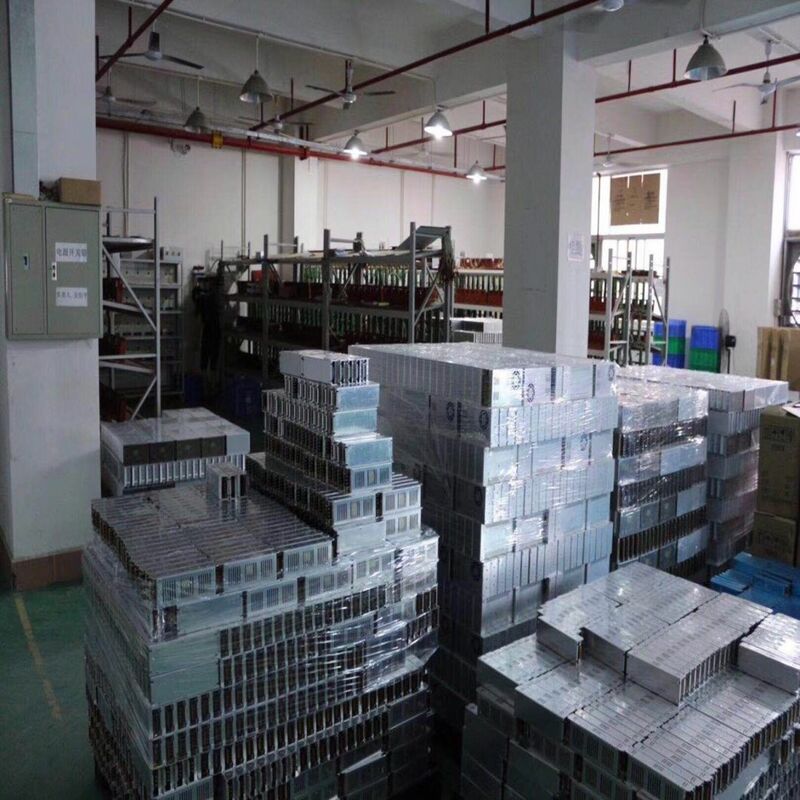 Â Â JC company not only has a standard clear room,advanced production technology,imported automatic production equipment,testing equipment also has professional engineers and other senior professionals more than 50,in product development,manufacturing and quality control and other aspects have a strong strength.Now it has developed into a high and new technology group in HongKong and GuangZhou. 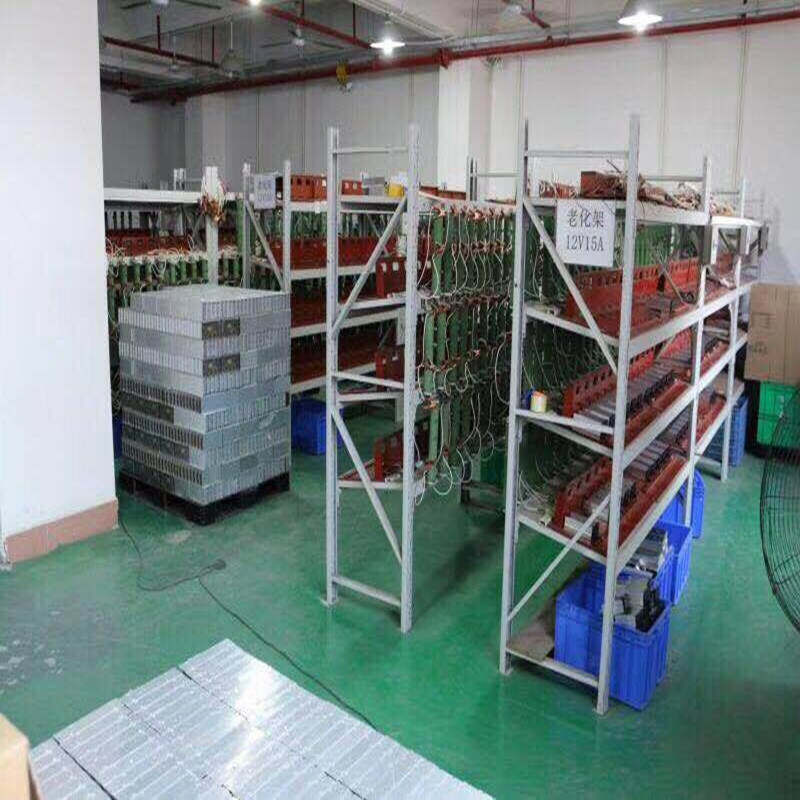 Â Â At present,JC products covers mainland China,Middle East,South Africa,Africa,Europe and other countries.Based on hardworking from JC staff and support from customers.JC groups keeps striving for high cost-effective product and best service.It will supply the green products in the world and become the biggest production base.